Mon. 8 a.m. 5 p.m.
Tues. 8 a.m. 5 p.m.
Wed. 9 a.m. 7 p.m.
Thurs. 8 a.m. 5 p.m.
Fri. 8 a.m. 5 p.m. The Department of Vital Records in the Marion County Public Health Department (MCPHD) is dedicated to issuing birth and death certificates in a timely manner, collecting data and delivering quality Marion County, Indiana vital statistics, and issuing paternity affidavits in a timely manner. Vital Records now provides voluntary paternity establishment for mothers and fathers who are not married at the time of birth of their child. An appointment for this process must be scheduled in advance with the correction specialist. Both parents must appear at the health department with valid and current identification (valid identification). The process is easy, takes approximately 30 minutes and costs $35 for the record amendment and $15.00 for the new birth certificate. For paternity or correction/amendment (only) information, E-mail Robin Custom or call 317.221.2397. 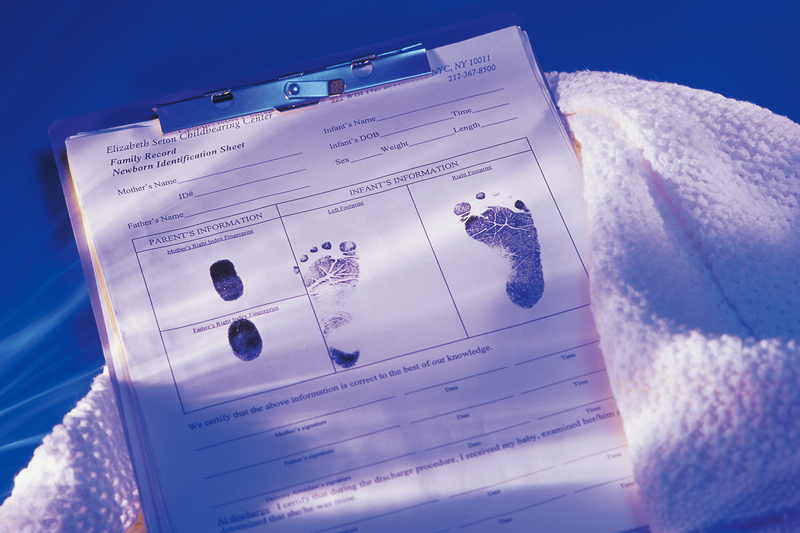 For general birth or death certificate information, call 317.221.2400. Call our correction specialist at 317.221.2397. Marion County, Indiana marriage or divorce records may be obtained through the office of the Marion County Clerk at http://www.indy.gov/eGov/County/Clerk/Pages/home.aspx. Please contact the Indiana State Department of Health to receive birth/death records information for other Indiana counties. For funeral directors only, please click here for funeral director mail service application. Please see information sheet for other often requested information related to vital records. There are various resources for many vital statistics data sets and/or epidemiology. In addition to MCPHD’s http://marionhealth.org/programs/administration/epidemiology/ , there are two (but not limited to) local websites for detailed information for Indianapolis and the metropolitan area. Please visit www.indyindicators.iupui.edu or www.indyvitals.org for details on your neighborhood, community, school district, city, township, county, and state. Public health data collected from birth and death certificates is used by MCPHD to assess public health policies and initiatives. This data is also used in state and federal databases and by the World Health Organization (WHO). Data indicating diseases or other indicators/trneds responsible for death in Marion County helps organizations from the public health department to the federal Centers for Disease Control and Prevention (CDC) determine the most serious health risk factors prevalent in our community, state and nation. Reports on death statistics are made weekly to the CDC, and birth/death information is supplied to Statistics and Vital Information (SAVI). Parents are notified when a (new) birth record/registration is received and available, which allows them to see that their child’s record is filed and to make any necessary corrections within 20 days of the notification letter’s date (any correction after the 20 days will have a fee). If a birth or death occurs in Marion County to a resident of another county, that information will be immediately communicated to the appropriate local health department. Vital Records also provides educational materials about health department programs with each birth report sent to new parents as an effort to help build healthier neighborhoods and combat infant mortality.